Microsoft has decided to waive off the license fees for its Windows Phone operating system for a couple of Indian smartphone makers. According to a Times Of India report published today, the Redmond, Washington-based company has entered a into deal with hardware manufacturers Karbonn and Lava (Xolo), which are expected to release their Windows Phone devices in the next few months. Last month at the Mobile World Congress in Barcelona, Microsoft announced new hardware partners for Windows Phone. Karbonn and Lava, which currently manufacture low-cost Android smartphones, made it to the list. Karbonn is planning to offer a “dual-boot” phone with both Android and Windows Phone. While Microsoft was said to be in talks with both companies since last year, the deal went through only after the Windows maker agreed to waive off the license fee it currently charges phone makers for every unit shipped running its operating system. The move isn't entirely surprising given that Windows Phone has failed to grab a significant market share in the last few years. Moreover, it also provides a level playing field for Microsoft to compete with Google's Android. Late last year, there were reports that Microsoft was mulling the idea of providing Windows Phone (and Windows RT) to device makers for free, but many were skeptical whether the company would actually do this, especially because licensing the software has always been bread and butter for the software giant. 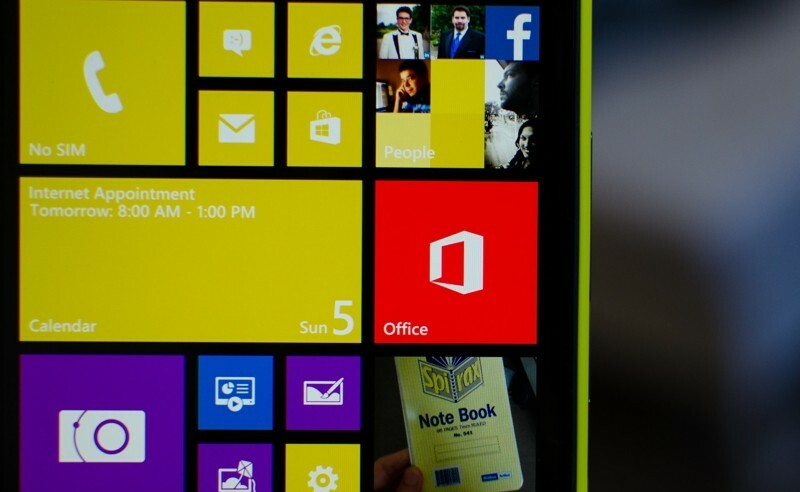 The company is also reportedly experimenting with a free version of Windows 8.1 for OEMs.